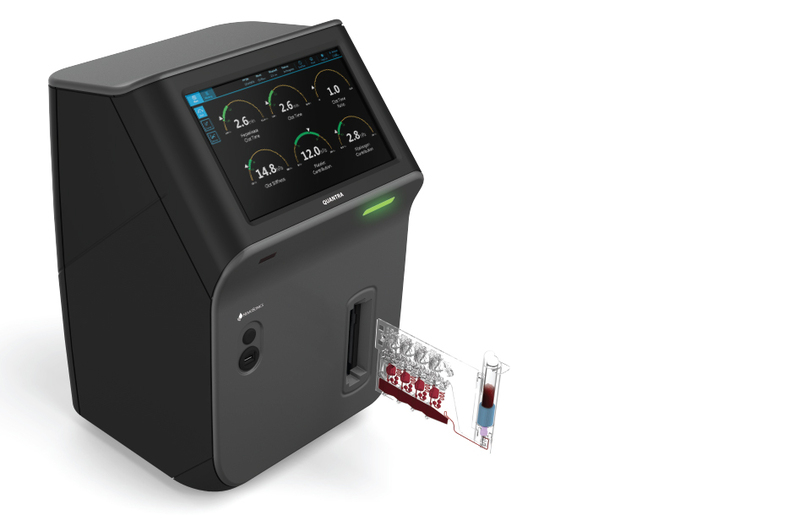 The Quantra Hemostasis Analyzer, currently in development at HemoSonics, is the world’s first comprehensive near patient coagulation management platform. Bleeding and clotting dysfunctions represent a major cause of morbidity and mortality, leading to significant complications, poor patient outcomes, and longer hospital stays. 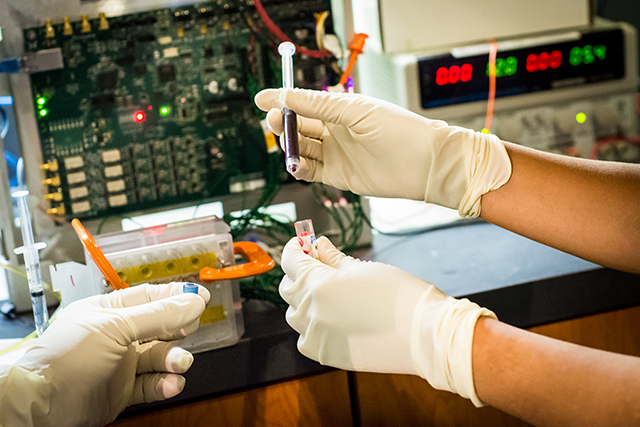 The Quantra instrument and a library of tests rapidly identify coagulation dysfunctions in acute care settings, enabling physicians to improve care while reducing healthcare costs. 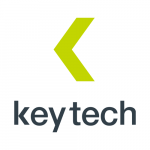 “Key Tech offers a broad set of capabilities that we were able to leverage throughout the development of the Quantra Hemostasis Analyzer project. Our needs for their services differed at each stage of the program and Key Tech was able to dynamically customize their services to optimize program productivity throughout the entire project.” – Tim Fischer, President and CEO Hemosonics.